Learn To Host Your Own Website Today. Click Here! Okay, let me guess. You just started a business in Melbourne and you are very confident that your product will not only be popular in your city but potentially could impact the industry from Perth to Brisbane. And so you embark on this great adventure, risking life and limb (and sometimes more than that), pooling resources for capital, and listening to the occasional professional, expert business advice from the family. Now you’re ready to take on the world, or are you? If you’ve ever talked to someone who’s been in the business world for many years, they will tell you that in business, marketing is everything. And marketing these days is not done on the street or by going door-to-door presenting your product, or even displaying inside the mall. It is done through the internet, but more specifically and more significantly, the biggest marketplace potential today is social media (Facebook, Instagram, SnapChat, and others too many to mention). Getting online has never been as important in the business world as it is today. If this is your first attempt at a website, that’s fine because everyone has to start somewhere. It’s not going to be perfect but the important thing is that you took a leap of faith to initiate and jumpstart your business through this modern technology. 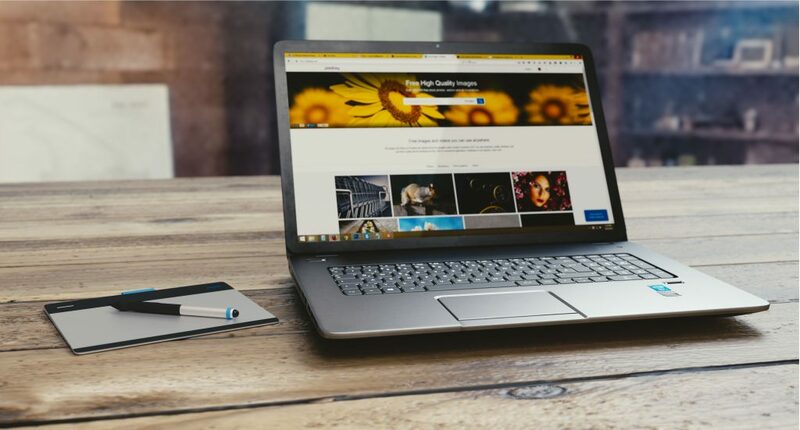 Now to get into the website hosting world, you need to at least have an understanding of some basic technical terms that you will definitely come across as you continue to improve your business through this modern method of marketing. Acronyms are pretty common in the online world—PHP, DNS, FTP, HTML, SMTP and an incalculable number (and letters) are also out there. If you are already alarmed with these letters, then you’ll be excited to know that there are also technical “words”. Unique terms like Managed Hosting, Semi-Managed Hosting, Shared Hosting, Dedicated Server are very critical for you to know how to host your own website. Even if you graduated with a computer programming course and attended a multitude of seminars, all programmers would agree with me that this is an ongoing education for everyone concerned because every single day new technology and new terminologies are birthed into existence. Now, because you’re trying to run a business and are not striving to become a computer engineer, you absolutely don’t have the time or the margin to research the best way how to host your own website. Fortunately for you and your business, there are groups who are the experts in that line of work. 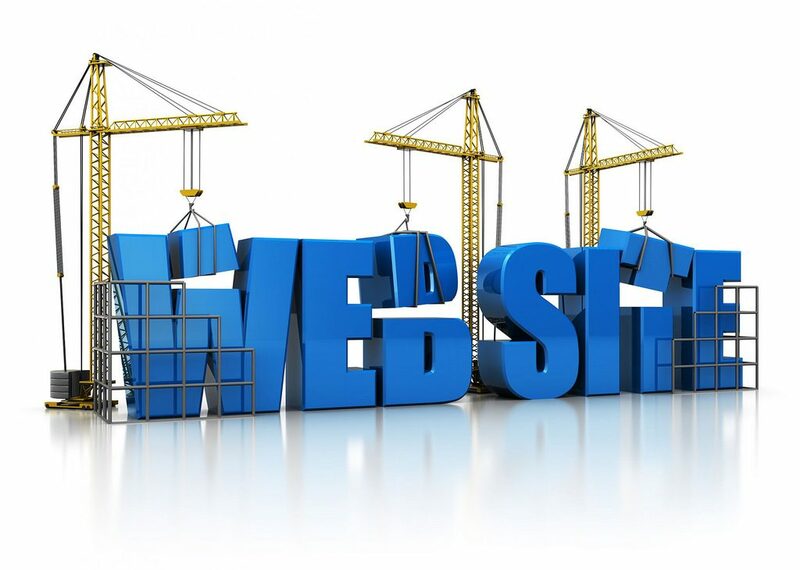 They will not dictate what your website should look like, but they will offer their professional and expert advice. They will not tell you how to run your business, but they will offer guidance about anything concerning the online marketing world. Hosting Foundry is a great website for you to check out. They will not only explain to you what those scary acronyms and words would mean in the real world, they will also gladly navigate with you and help you choose what type of web hosting your line of business would need. And even if you already know how to host your own website, Hosting Foundry will walk with you every step of the way—all the way to success.